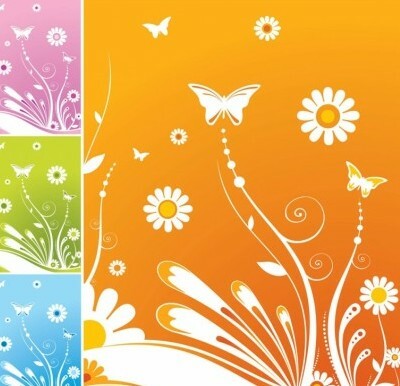 Freebies vector Spring Flowers Butterfly Flower Vector Art – Zip vector file 0.83 MB Adobe Illustrator (.Ai) format, Encapsulated PostScript (.EPS) format. 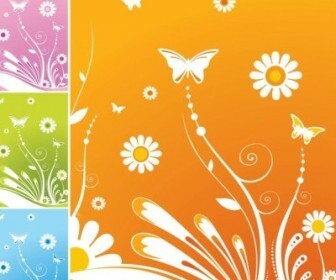 Vector Blue, Butterflies, Butterfly, Colorful, Colors, Floral, Fun, Garden. This vector with a set of beautiful graphics great use for your personalized tshirts design, making a poster or business card background design.